Skyrim Special Edition Nexus, garthand. 8 Apr 2019. 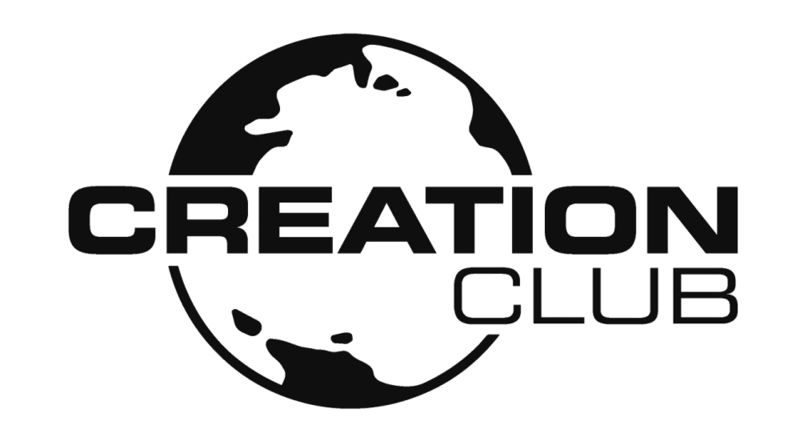 Unofficial Skyrim Creation Club Content Patch. 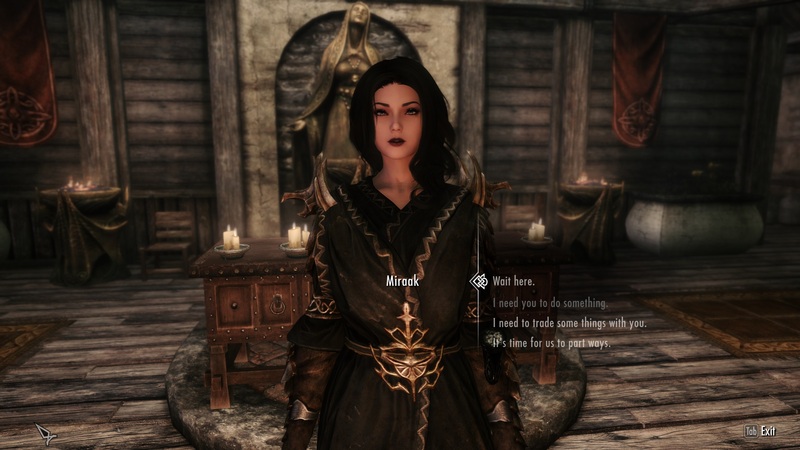 1 Aug 2018 <https://www.nexusmods.com/skyrimspecialedition/mods/18975>. 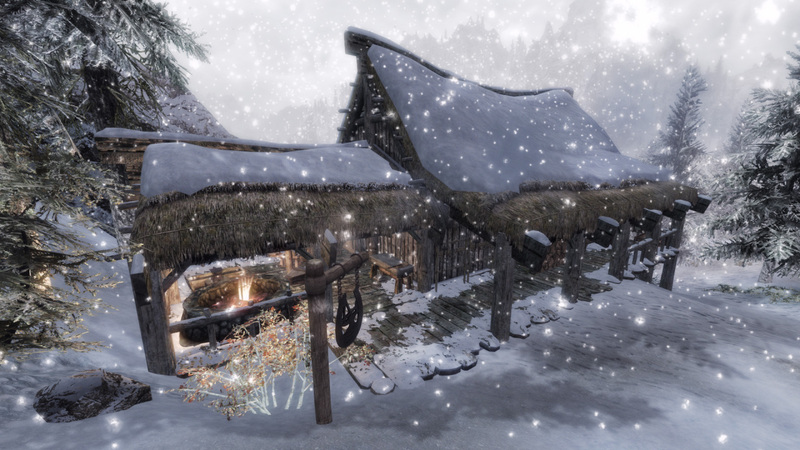 Skyrim Special Edition Nexus, Hazado. 20 Jul 2018. Hunterborn SE MCM. 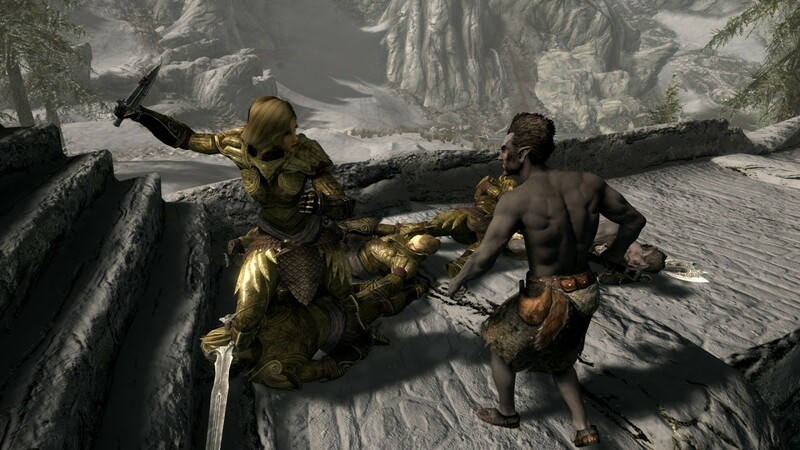 15 Jun 2018 <https://www.nexusmods.com/skyrimspecialedition/mods/17993>. Skyrim Special Edition Nexus, ElSopa. 28 Jan 2019. ElSopa - Animated Celtic Icons For SkyUI SE. 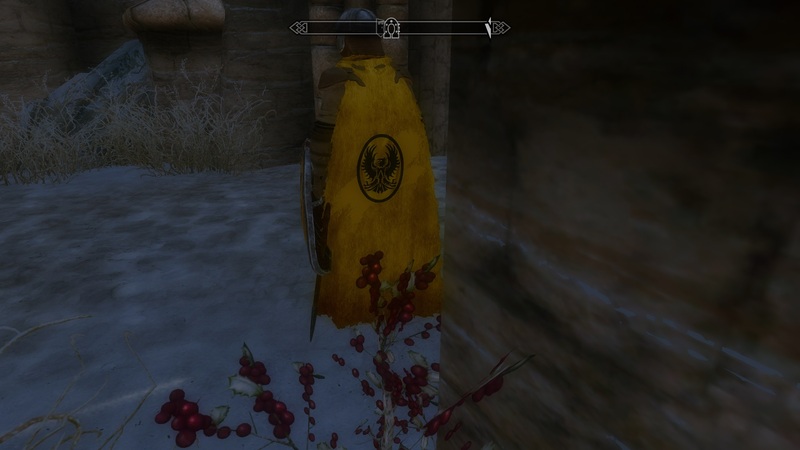 27 Jan 2019 <https://www.nexusmods.com/skyrimspecialedition/mods/22938>. Skyrim Special Edition Nexus, User_48928348. 10 Jul 2018. 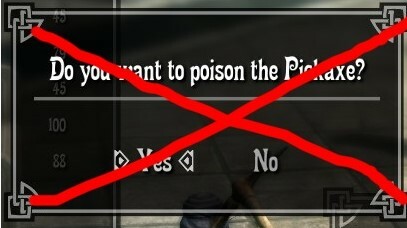 Enhanced No Poison Dialog. 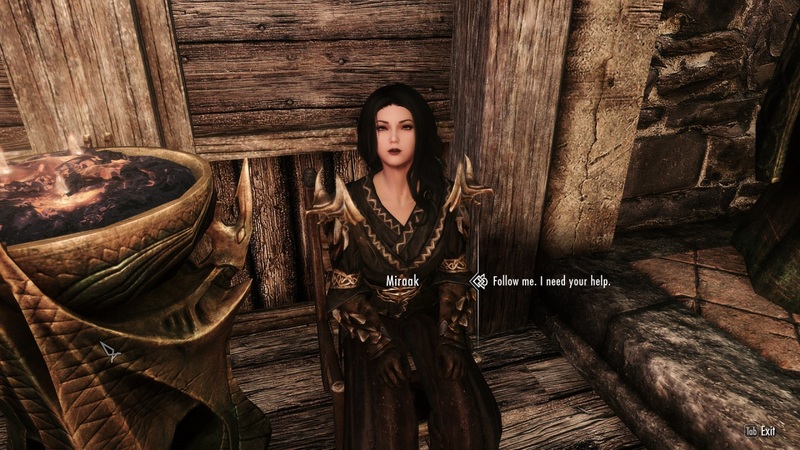 10 Jul 2018 <https://www.nexusmods.com/skyrimspecialedition/mods/18497>. Skyrim Special Edition Nexus, Trainwiz. 18 Mar 2019. Wheels of Lull Unofficial Patch. 4 Sep 2018 <https://www.nexusmods.com/skyrimspecialedition/mods/19734>. 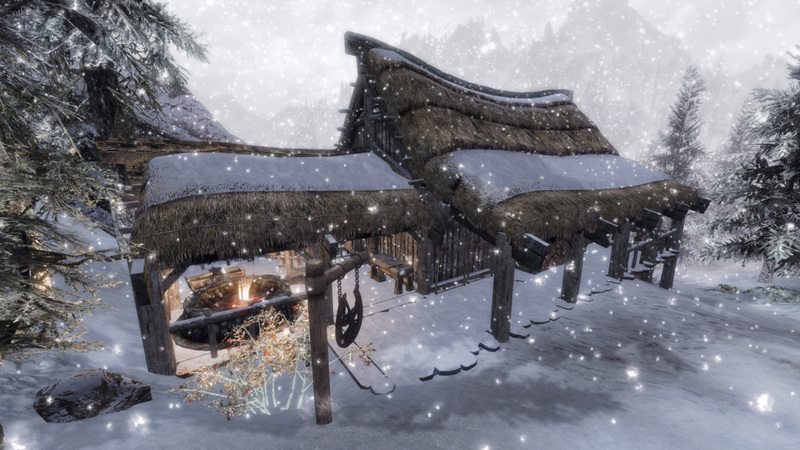 Skyrim Special Edition Nexus, Kozuke Hajime. 9 Aug 2018. Immersive Wenches -Enslaved Wenches patch-. 24 Nov 2018 <https://www.nexusmods.com/skyrimspecialedition/mods/19186>. Skyrim Special Edition Nexus, woosinator. 13 Sep 2017. Vilja Chaconne SSE. 13 Sep 2017 <https://www.nexusmods.com/skyrimspecialedition/mods/12169>. Skyrim Special Edition Nexus, SkyrimFantom and Teabag86. 24 Sep 2018. Cutting Room Floor - No Snow Under the Roof SE. 4 Dec 2016 <https://www.nexusmods.com/skyrimspecialedition/mods/5641>. Skyrim Special Edition Nexus, goyaku_syusei. 7 Aug 2017. jp_goyaku. 21 May 2017 <https://www.nexusmods.com/skyrimspecialedition/mods/9981>. Skyrim Special Edition Nexus, garthand. 7 Apr 2019. 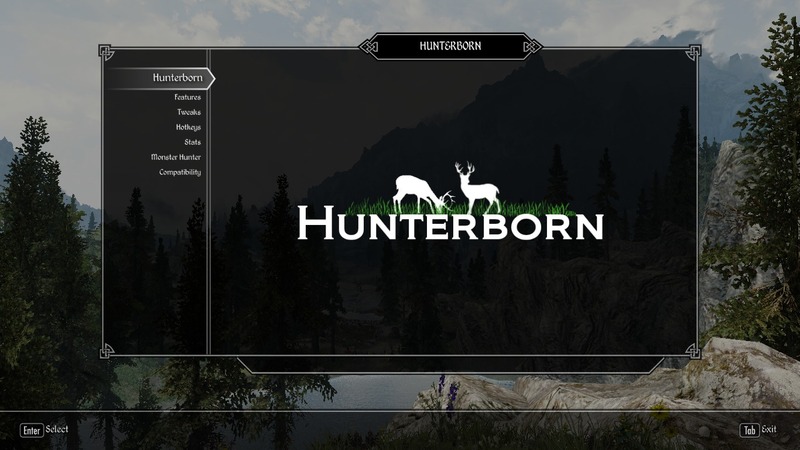 Unofficial Skyrim Survival Patch. 4 Oct 2017 <https://www.nexusmods.com/skyrimspecialedition/mods/12655>. 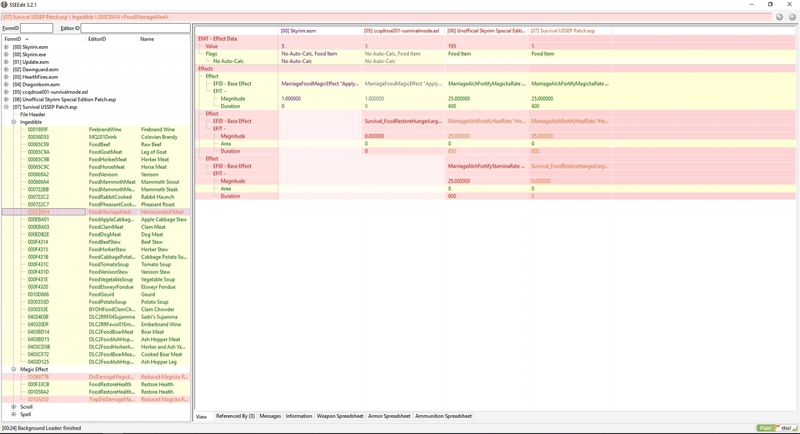 Skyrim Special Edition Nexus, iammitochondrion Original version by Mardoxx. 24 Apr 2018. No Poison Prompt Message SE. 17 Jan 2018 <https://www.nexusmods.com/skyrimspecialedition/mods/14690>. 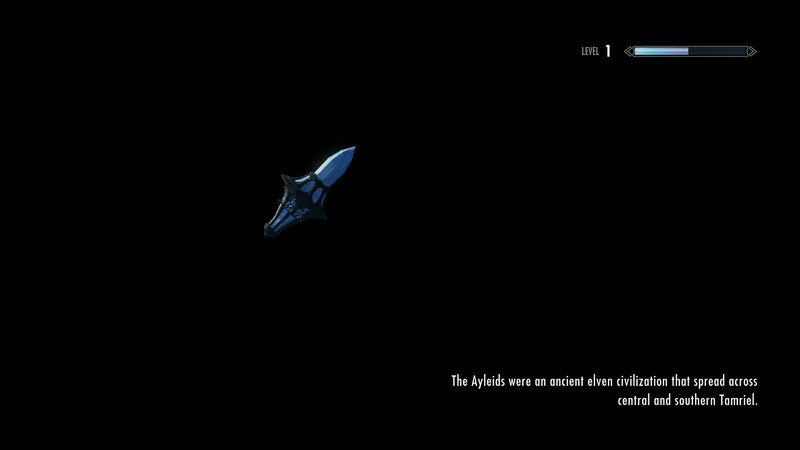 Skyrim Special Edition Nexus, AcenJay. 15 Sep 2018. 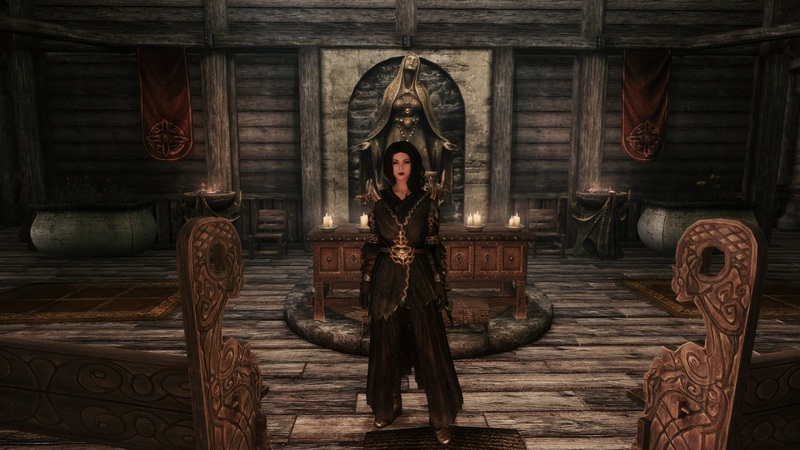 Lady Miraak - Dragonborn Follower Compatibility Patch - SE. 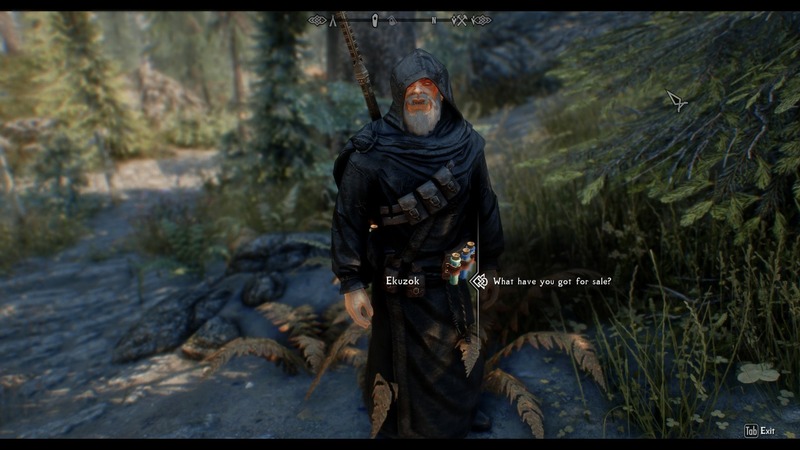 15 Sep 2018 <https://www.nexusmods.com/skyrimspecialedition/mods/19947>. Skyrim Special Edition Nexus, Joseph Russell. 13 Jun 2018. 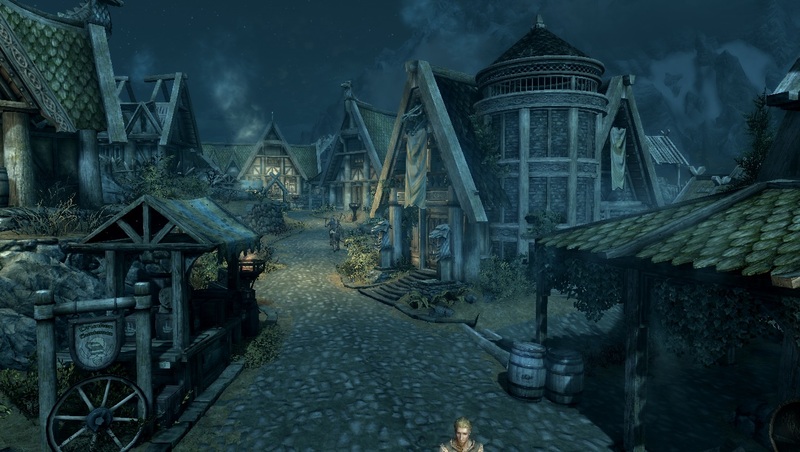 Beyond Skyrim - Bruma - Unofficial Ayleid Load Screen Hotfix. 13 Jun 2018 <https://www.nexusmods.com/skyrimspecialedition/mods/17948>. Skyrim Special Edition Nexus, mnikjom. 24 Feb 2019. Wintersun - Patches. 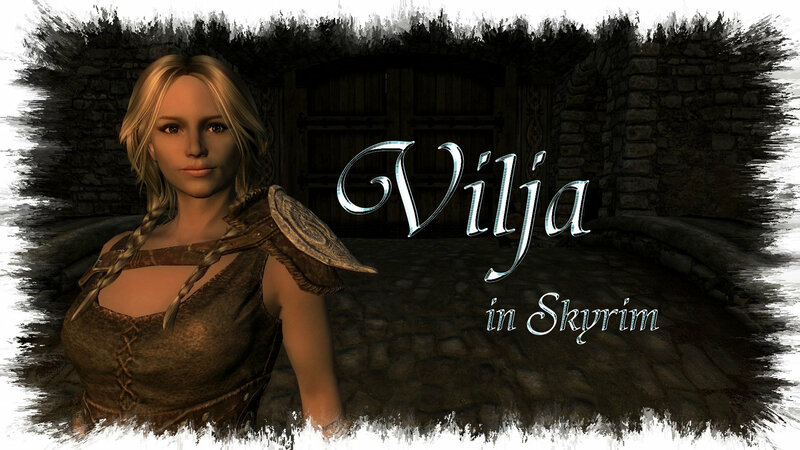 10 Feb 2019 <https://www.nexusmods.com/skyrimspecialedition/mods/23319>. Skyrim Special Edition Nexus, EruditeVortex. 13 Oct 2018. Unofficial Faction Addon for Deadly Wenches. 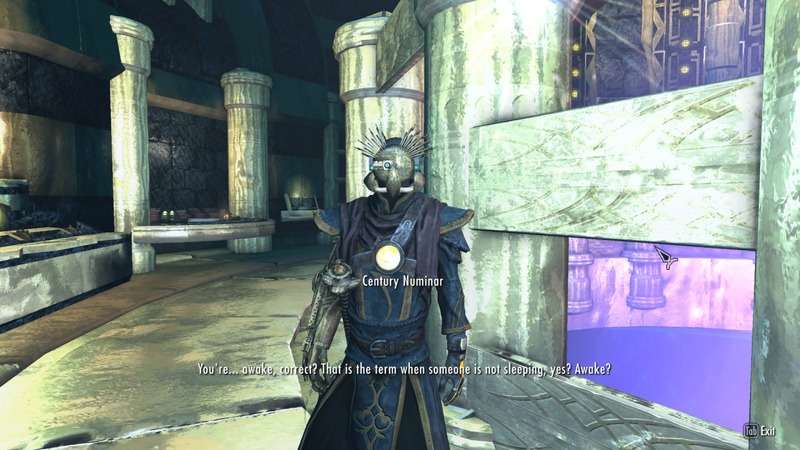 13 Oct 2018 <https://www.nexusmods.com/skyrimspecialedition/mods/20516>. Skyrim Special Edition Nexus, coco9515. 18 Aug 2018. Bandolier - Bags and Pouches for NPC -weight update-. 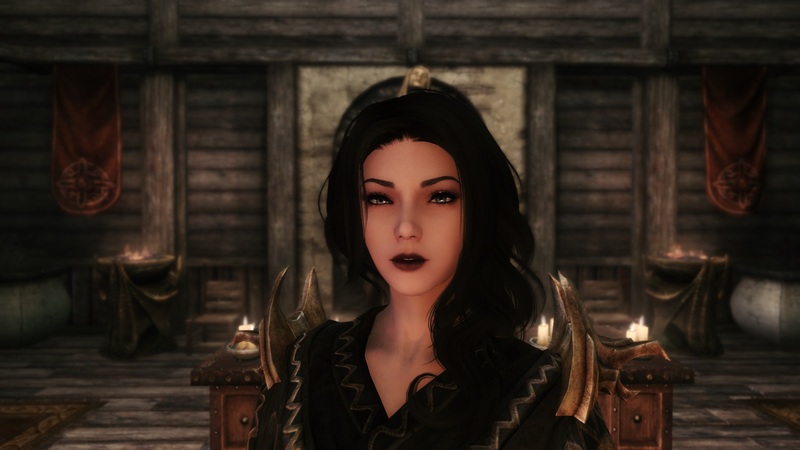 12 Aug 2018 <https://www.nexusmods.com/skyrimspecialedition/mods/19093>. Skyrim Special Edition Nexus, Desmera. 19 Nov 2018. 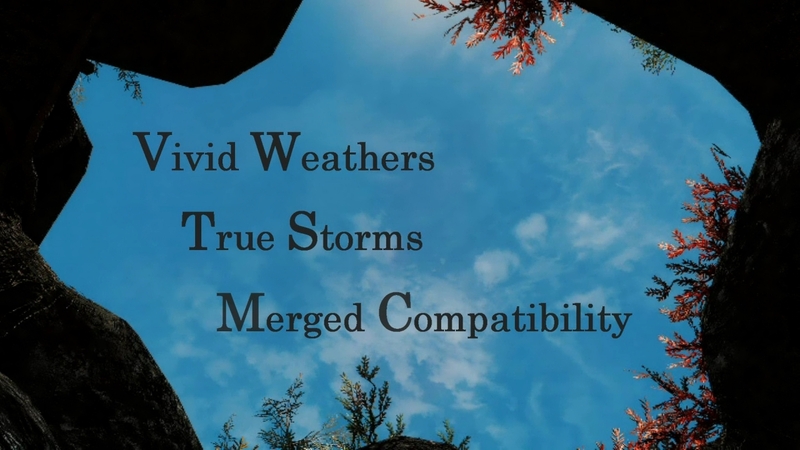 Vivid Weathers - TrueStorms Merged Compatibility SSE. 7 Feb 2018 <https://www.nexusmods.com/skyrimspecialedition/mods/15135>. Skyrim Special Edition Nexus, imAarwyn and bchick3 and BowmoreLover. 19 Dec 2017. Geralt Of Rivia SSE Voiced Follower The Witcher - Japanese Voice Patch. 19 Dec 2017 <https://www.nexusmods.com/skyrimspecialedition/mods/14133>.